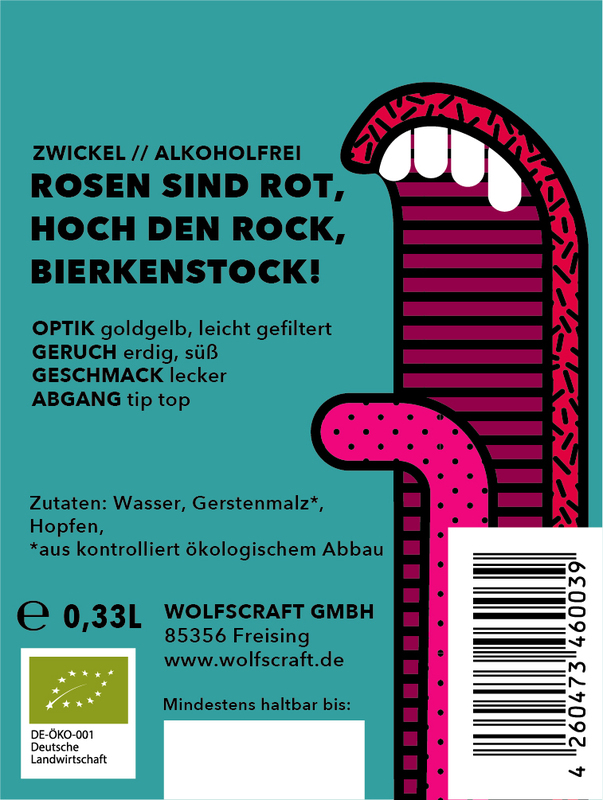 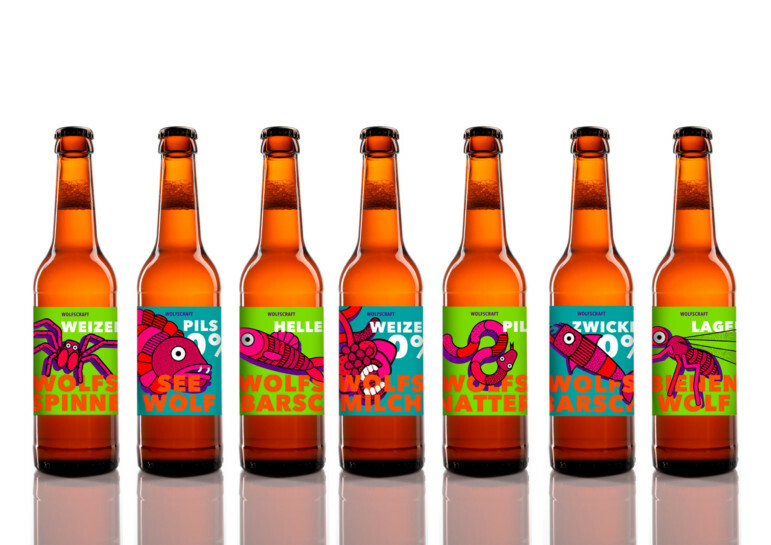 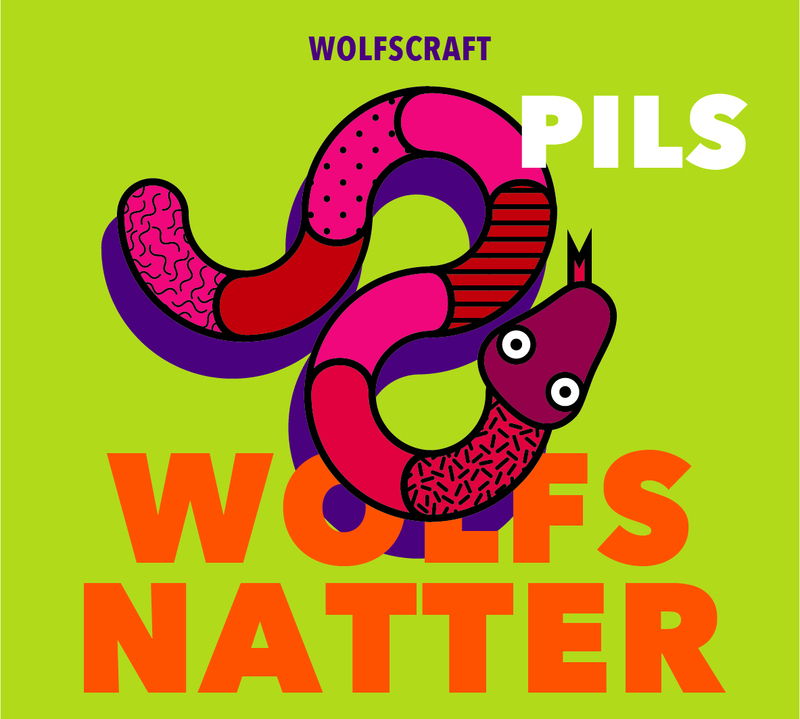 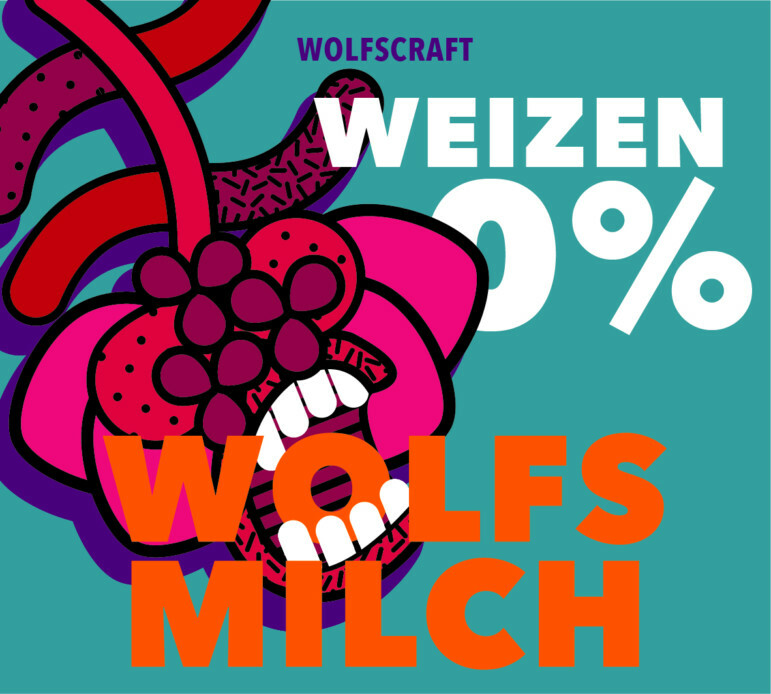 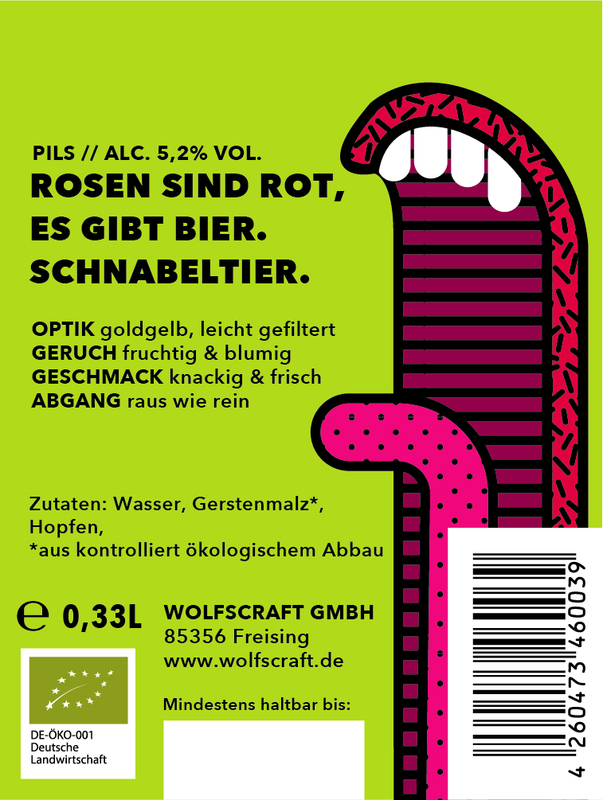 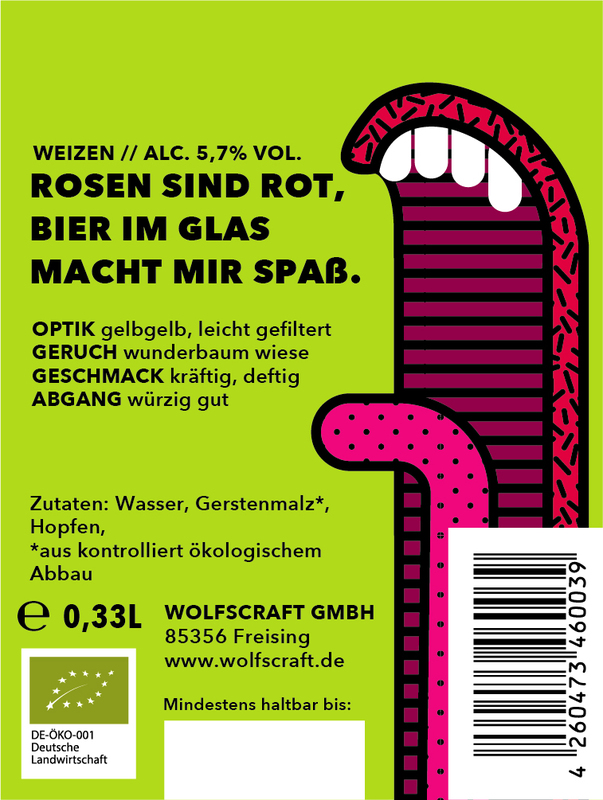 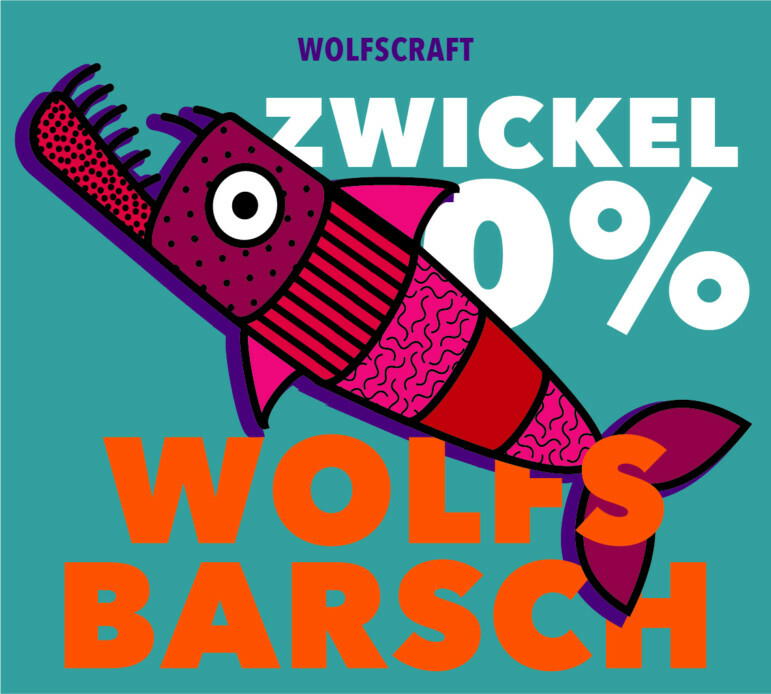 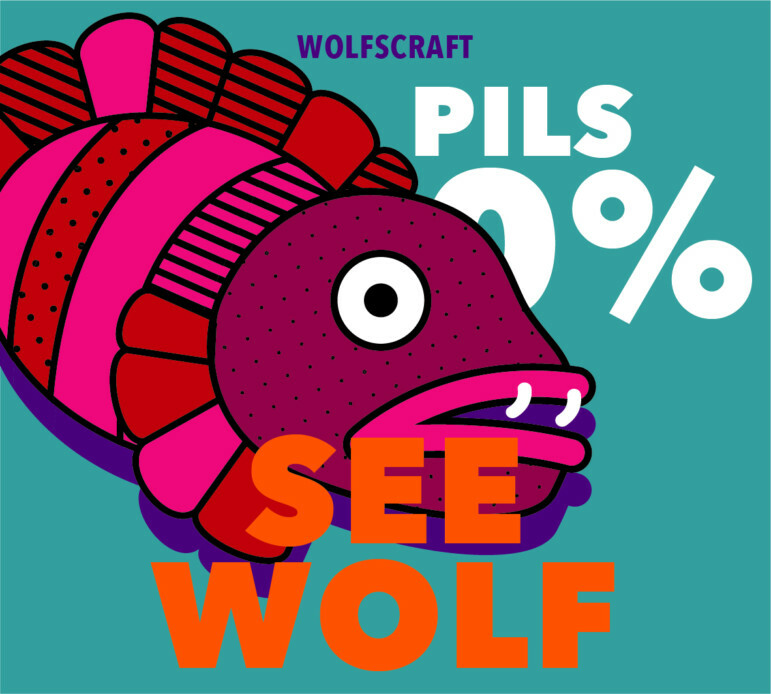 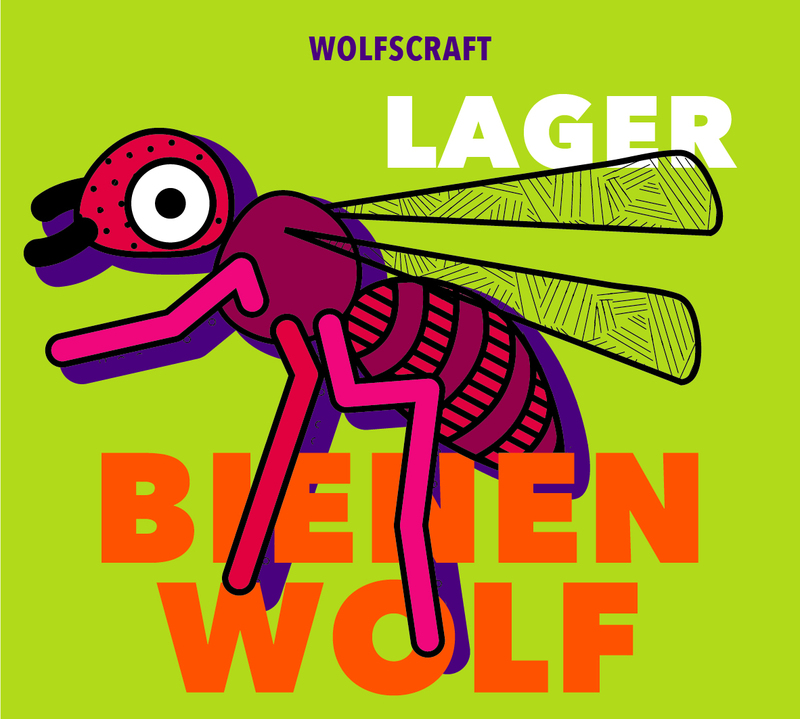 Wolfscraft can be more than just a good craft beer with wolves. 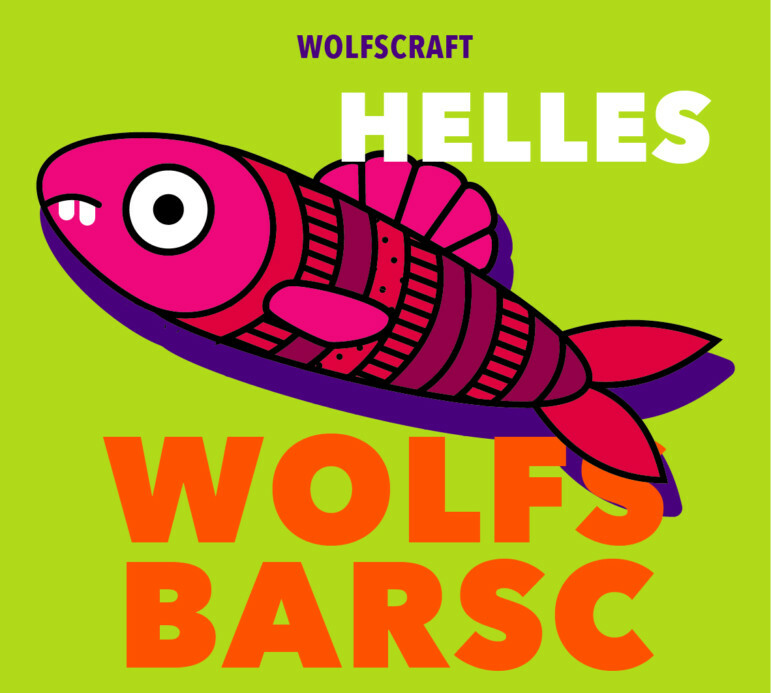 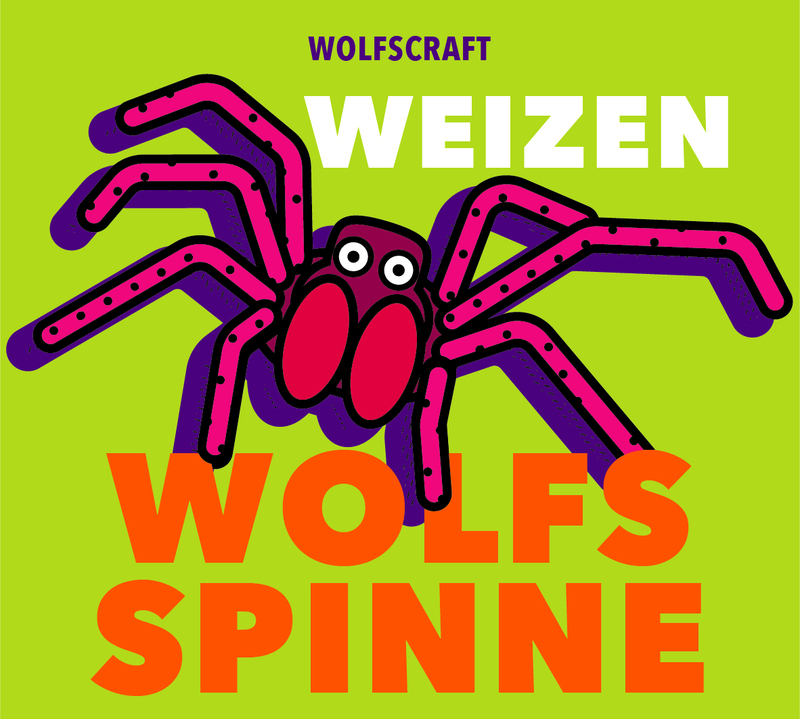 Wolfscraft can and should be fun, challenging and stand out. With a mix of colorful colors, nonsense and a new interpretation of the theme „Wolf“ – namely plants & animals with Wolf in the name – I approached the project.